Wavemaker Content is responsible for double-digit contribution to the agency's global revenues. Content has been and is still king, and Wavemaker now has a new leader to drive growth in that business unit around the world. 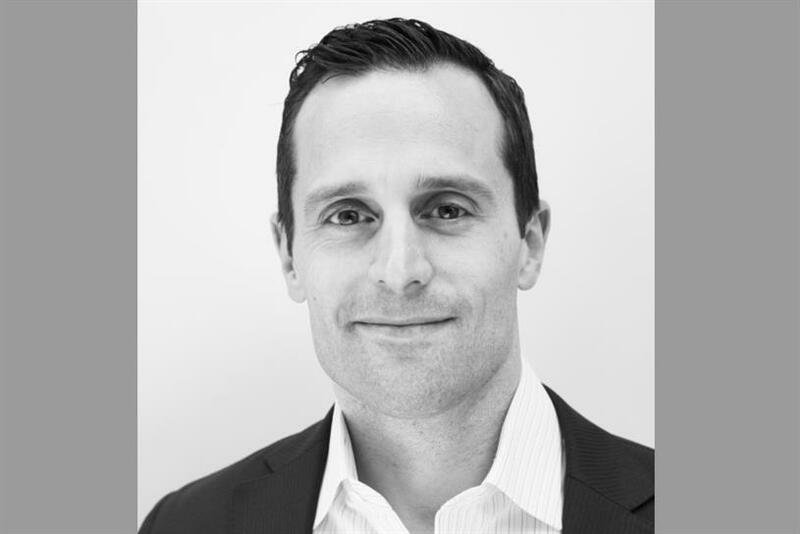 The GroupM agency has hired Adam Puchalsky, previously the managing director of UM Studios North America, as the global head of Wavemaker Content. Puchalsky will build on Wavemaker Content’s momentum, expanding its content creation and distribution capabilities and looking for new ways to make stronger connections with consumers on their purchase journeys. Wavemaker Global Chief Transformation Officer Jason Dormieux, to whom Pulchalsky will report, said in a statement: "Wavemaker Content is already responsible for a double-digit contribution to our global revenues and we expect this to accelerate significantly over the next two years." He added: "Adam’s proven track record of building world-class content capabilities and sophisticated content solutions for major global brands makes him the ideal candidate to help us achieve our ambitions." Previously, Richard Stokes held the position and was based in the U.K. Stokes left the agency to pursue his own consulting business, according to a Wavemaker representative. Pulchasky will take on the post in New York. Puchalsky, who spent the last three years at UM, said he was drawn to Wavemaker because content is viewed as an "integral part of how the agency unlocks growth for clients " rather than a specialist offering. During his time at UM, Puchalsky nearly tripled revenue for UM Studios and helped drive double-digit growth for the discipline. He also previously spent time at Ogilvy, McGarryBowen, JWT and more.